Get inspired this Wednesday and make something beautiful. 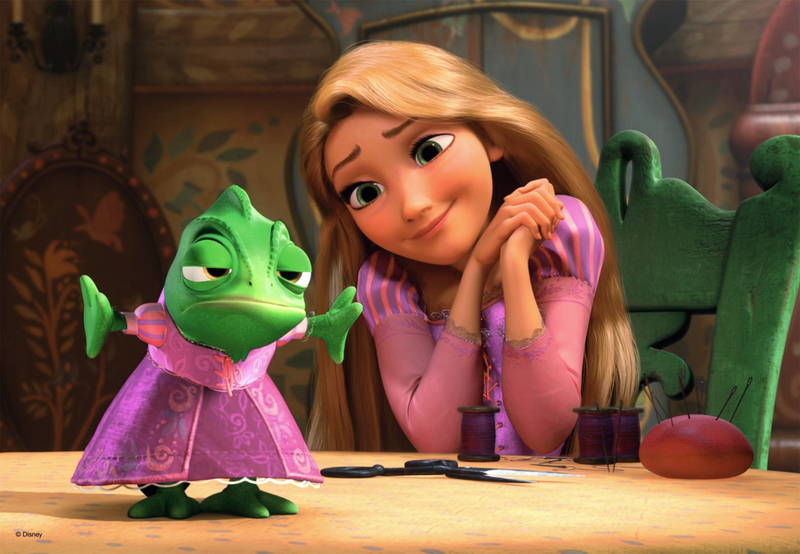 Take a tip from Rapunzel here. « Movie Trailer for Saving Mr. Banks!